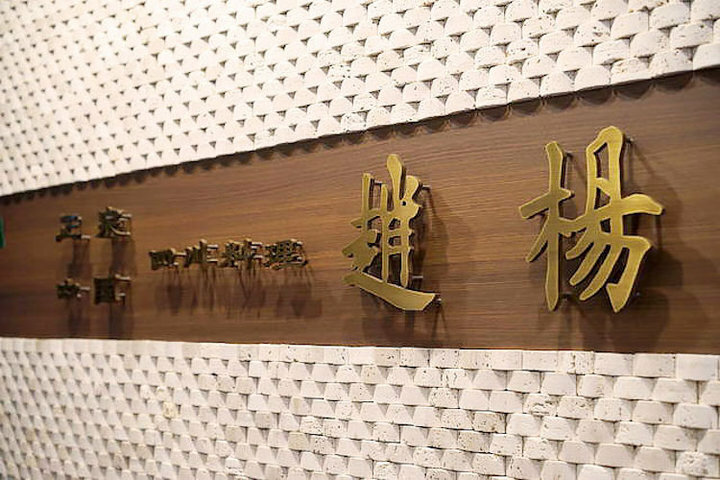 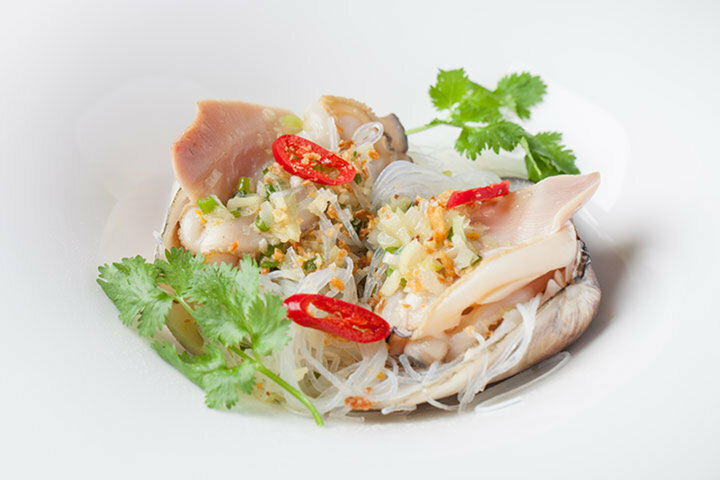 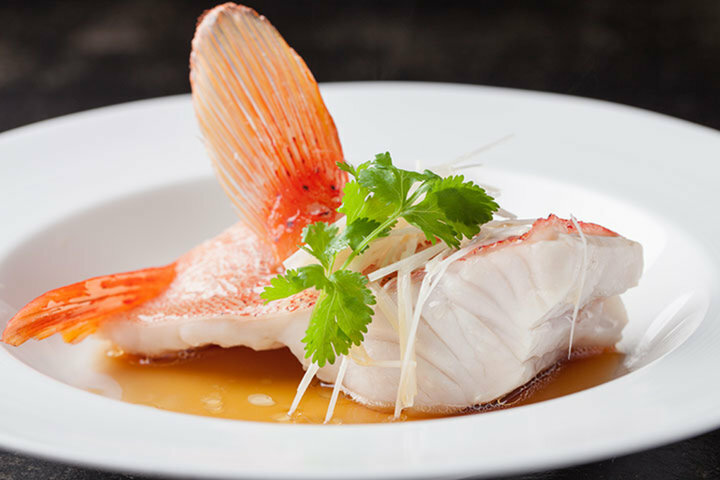 There are approximately 10 courses of chef’s choice using high-class seasonal foodstuff, for example, grouper, high-class fish in Hong Kong, shark fin or duck. 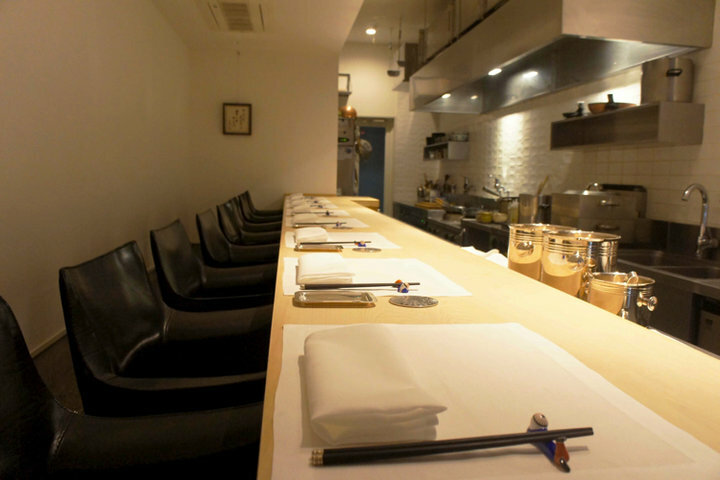 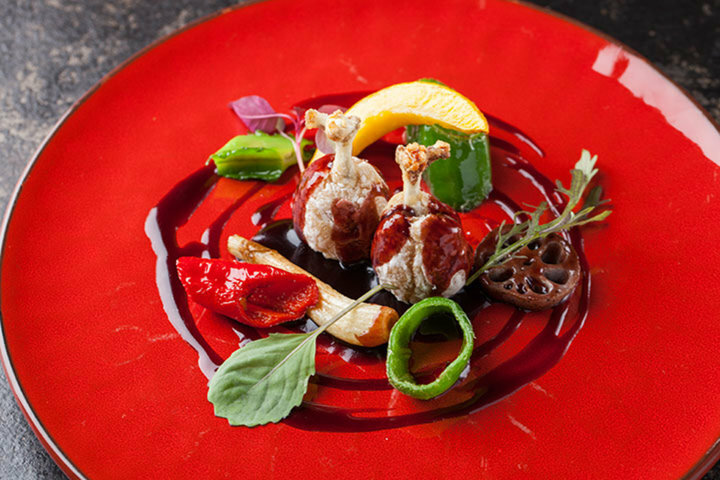 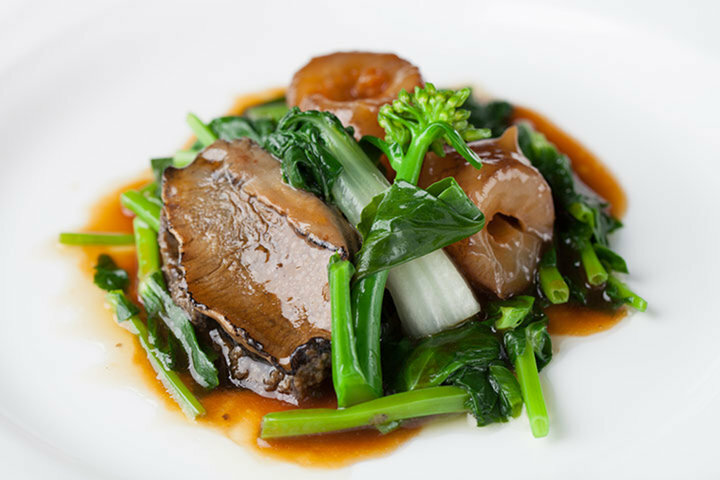 By using Japanese ingredients and seasoning, Cantonese cuisine which only Mr. Takase can cook is served dynamically. 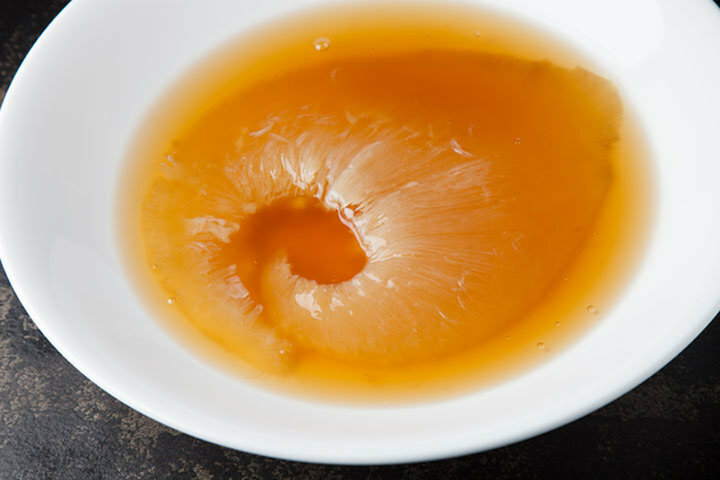 Top grade Chinese thickness soup which taken soup stock with special Chinese ham not using seasonings like salt or pepper and shark fin dish of big blue shark have been loved for a long time by fans. 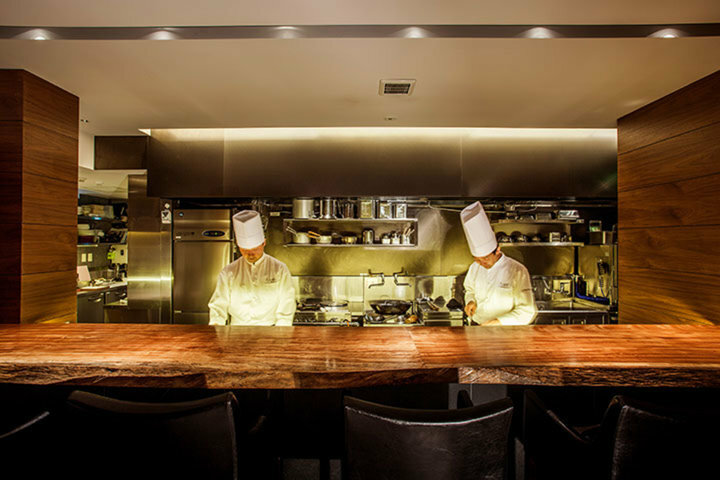 The dining is a calm space of wood style, consisting from 7 seats of chef’s table which is the closest distance between the chef and guests and table seats that you can sit comfortably. 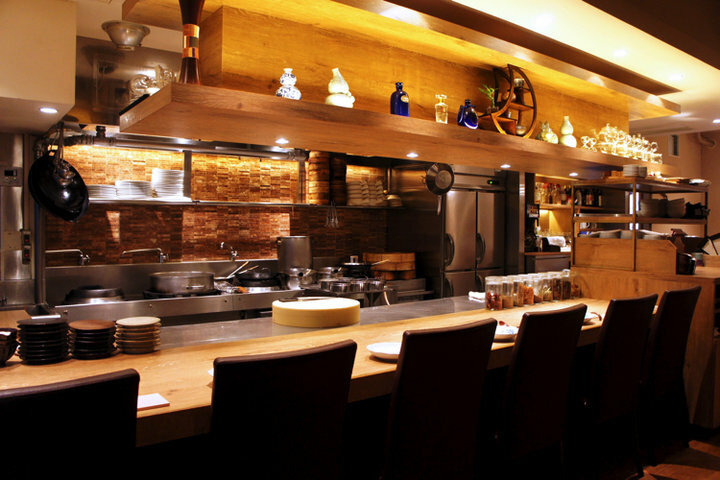 There is a full of gentle atmosphere combining fine quality and naturalness. 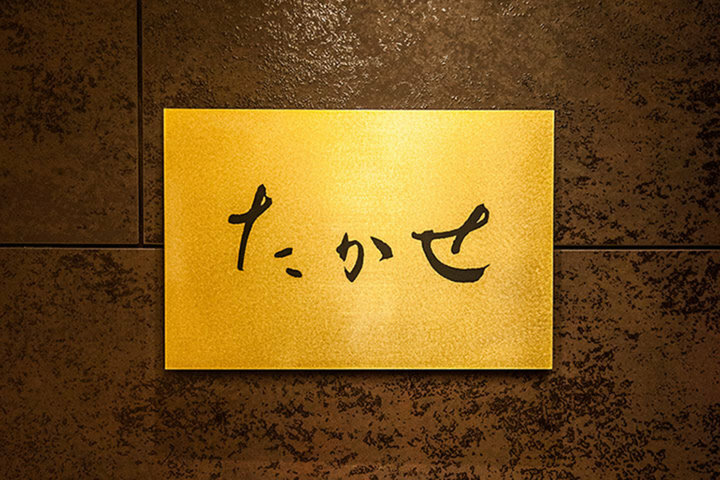 We recommend you to visit for important business meetings, dates, or dinners, and enjoy Mr. Kenichi Takase's dishes which satisfies a gourmet.